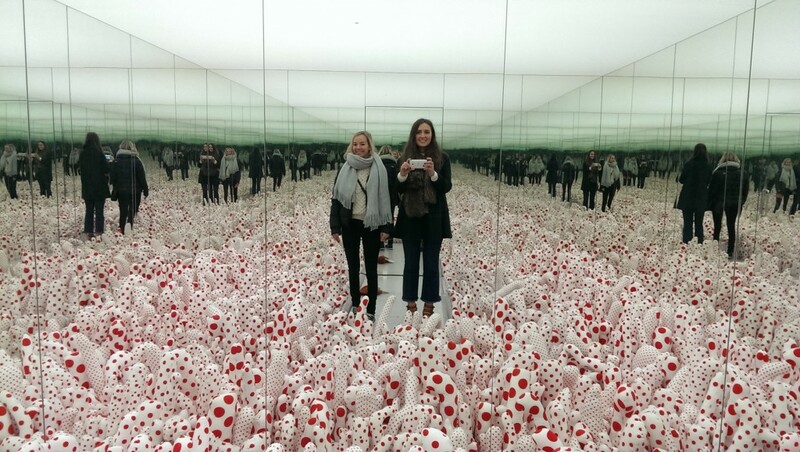 While at the Louisiana Museum of Modern Art in Copenhagen I got to see Yayoi Kusama In Infinity exhibition. It was a thought provoking exhibition to say the least, Kusama’s installations are a delightful immersive experience. 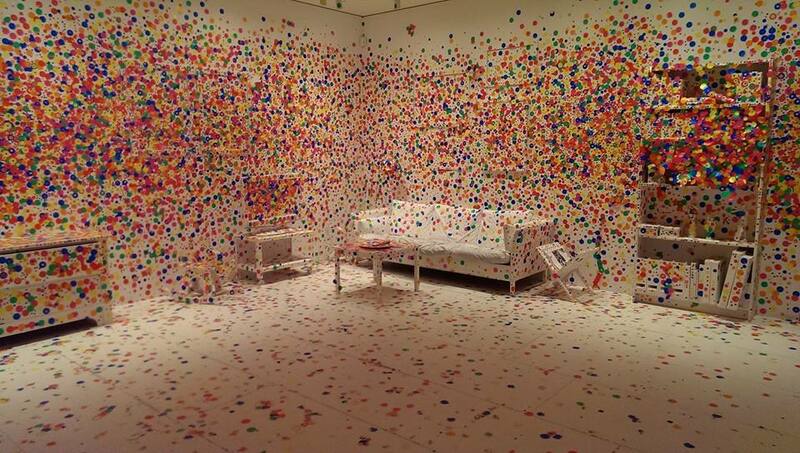 Kusama is a phenomenon, she is an artist of extreme and extremely variable works. She has been a maker of happenings, orgies and performances, and a political and sexual activist. She performed a theatrical gay wedding in New York in 1968, designing a conjoined polka-dotted outfit for the happy couple. 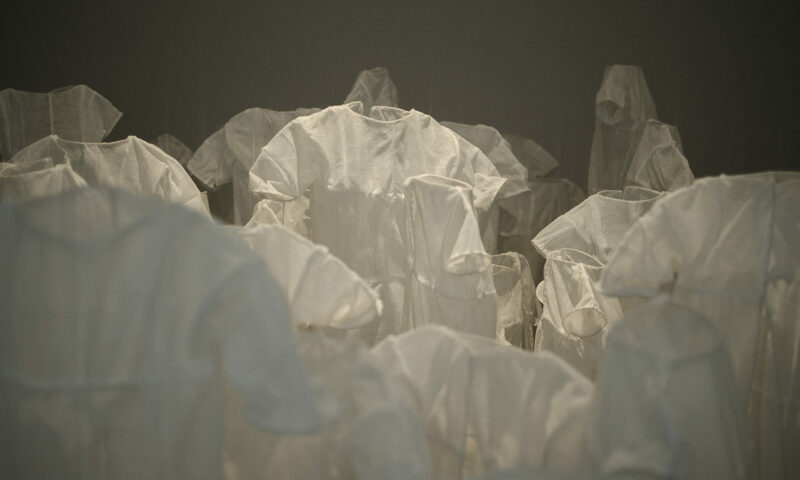 She has been an installation artist, dress designer, art dealer, sculptor, pianist, poet and novelist. It was great getting to see Yayoi Kusama’s work in person after being a fan for many years now, very lucky! 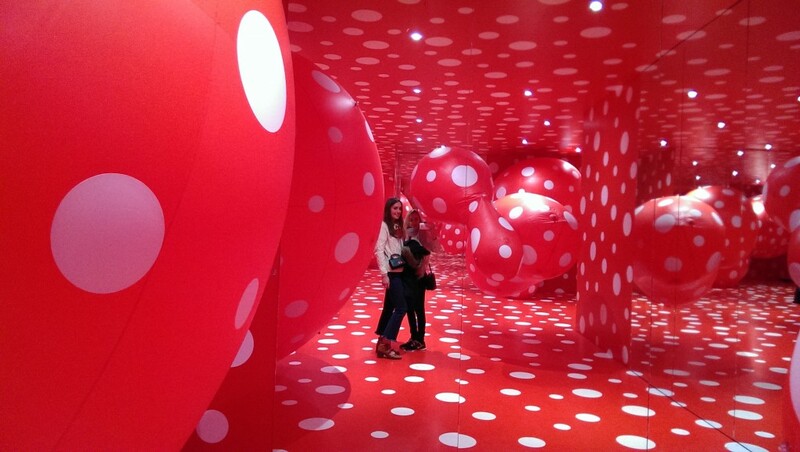 For more information on Yayoi Kusama visit her website here. For more information on the Louisiana Museum of Modern Art click here. 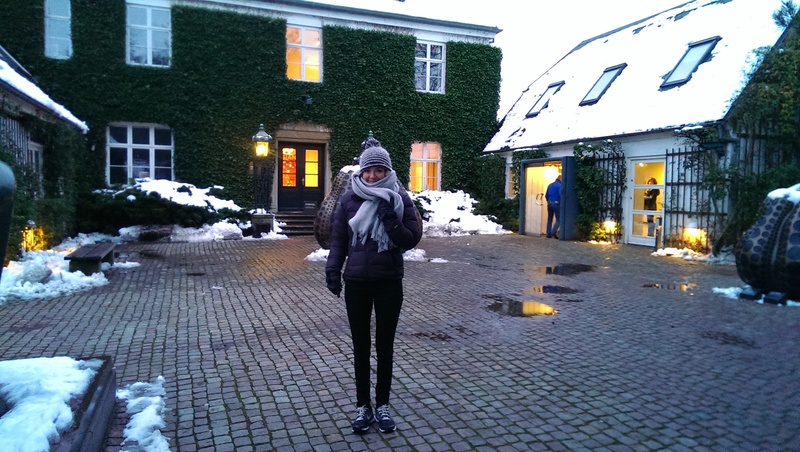 I visited the Louisiana Museum of Modern Art in Copenhagen this weekend. Wow…. What an amazing museum, it definitely is one of my new favourites! 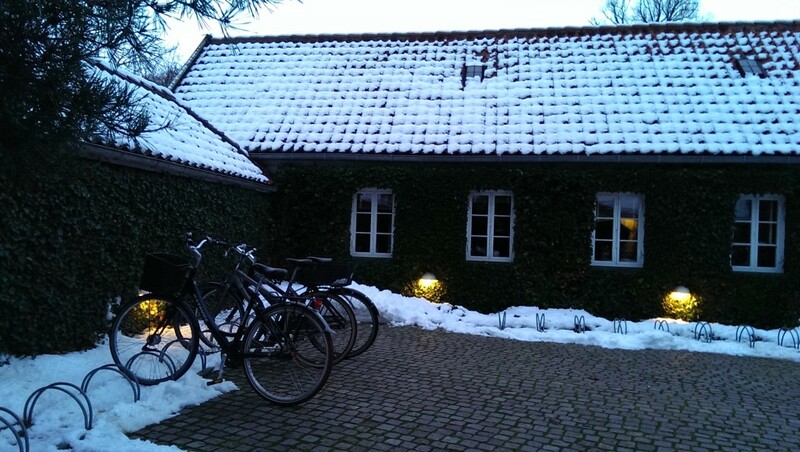 Not only does it have a diverse range of modern art but the building itself is gorgeous, and set so beautifully in the Danish countryside on the outskirts of Copenhagen. It was designed by architects Jørgen Bo and Wilhlem Wohlert in the 1950’s. For more information on the history of the building click here. 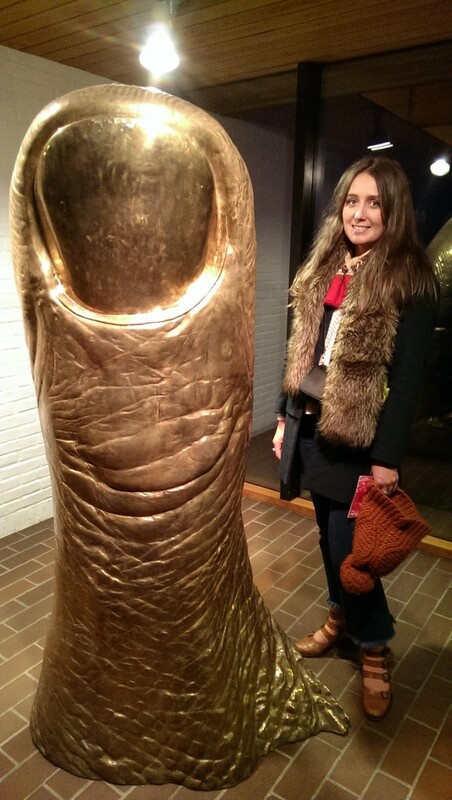 César Frankrig, The Big Thumb, 1968, France, Bronze – Big thumbs up! 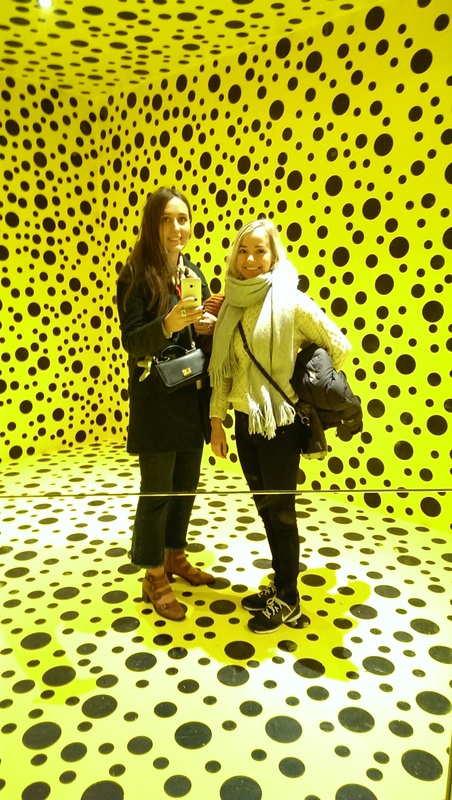 Big thumbs up to the Louisiana Museum of Modern Art, Copenhagen. I really recommend a visit. For more information on the Louisiana Museum of Modern Art click here. I graduated today with a Bachelor of Arts (first class hons) in Design in Textiles from the Centre for Creative Arts and Media (GMIT). 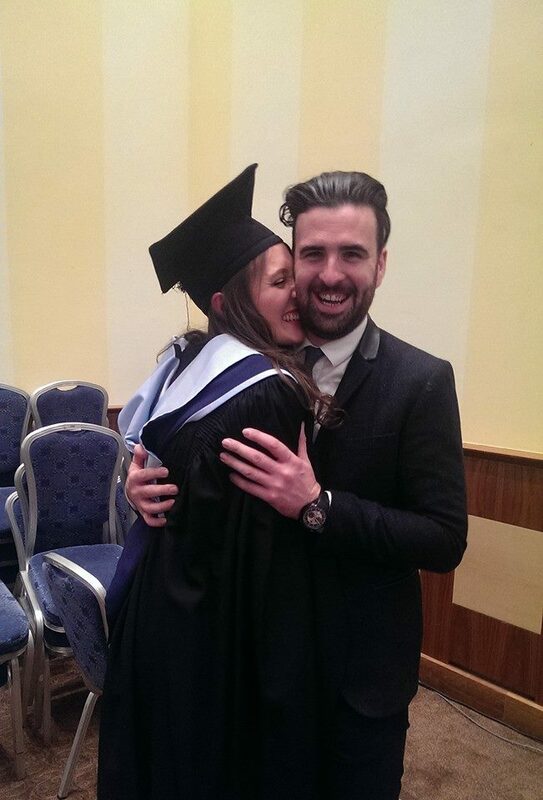 The graduation took place at the Radisson Blu hotel, Galway. 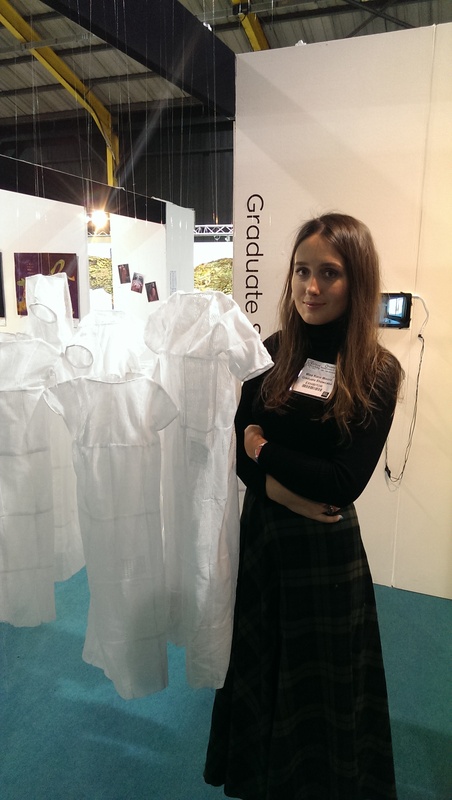 I spent four years at the Centre for the Creative Arts and Media (GMIT), first for my degree in Art and Design, and then to specialise in Design in Textiles. I really enjoyed my time there. And now I’m finished! Very strange, but I’m so excited for now and the next stage for me. 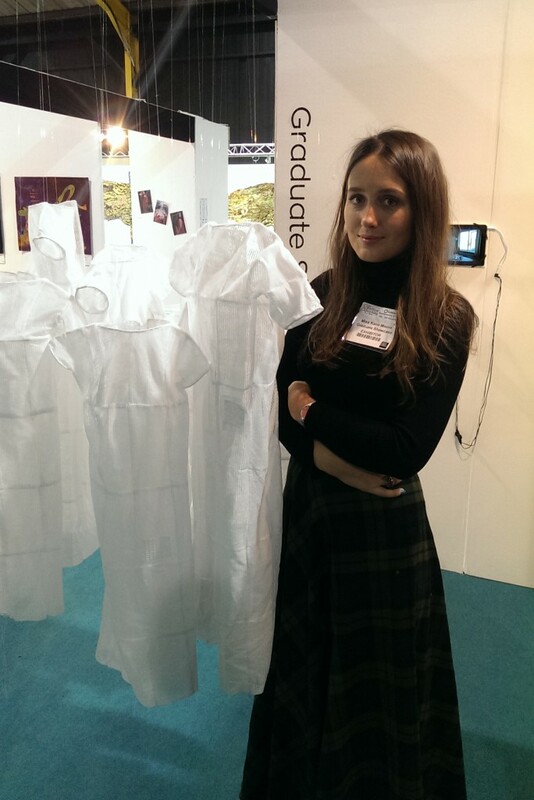 I had a fantastic time exhibiting my work at the Knitting and Stitching Show 2015. It was a super busy few days where I got to meet so many lovely people. 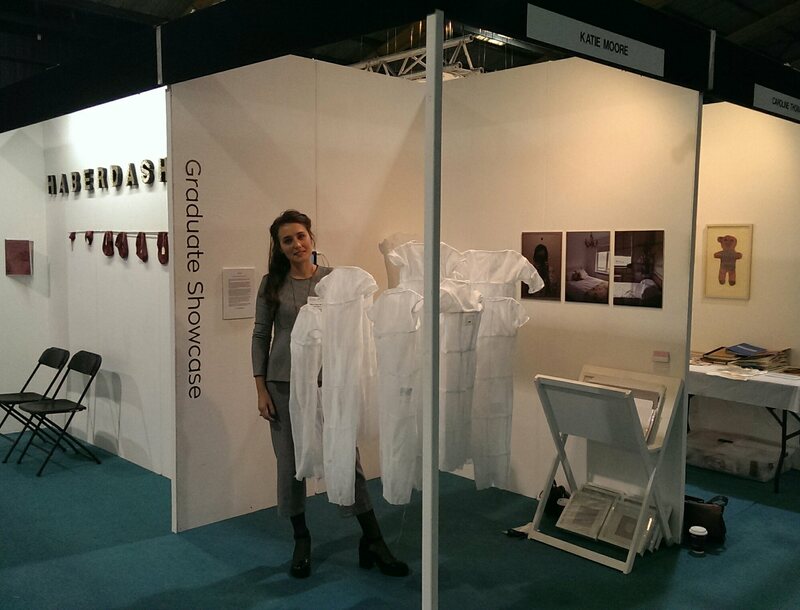 I was representing my college, the Centre for Creative Arts and Media GMIT, in the Graduate Showcase exhibition. 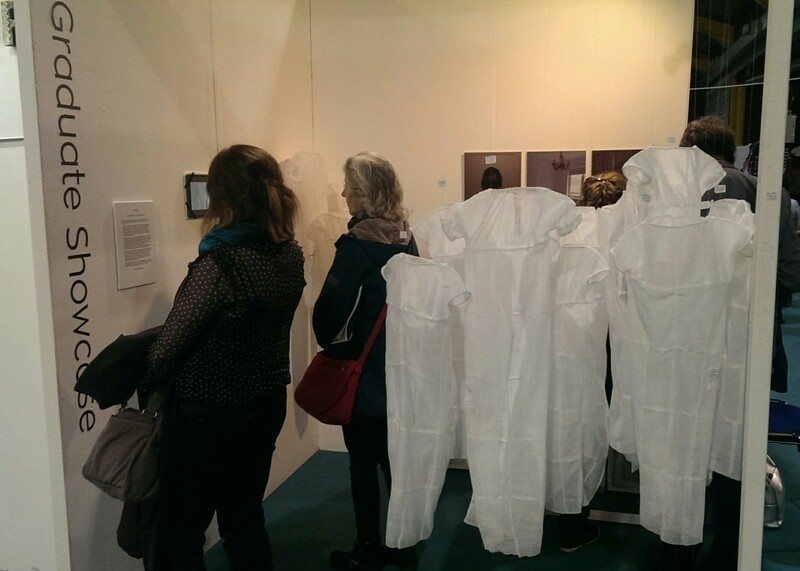 For another look at my degree show work click here. Half way through the Knitting and Stitching Show at the RDS Simmonscourt, Dublin, and so far it has been a great experience. 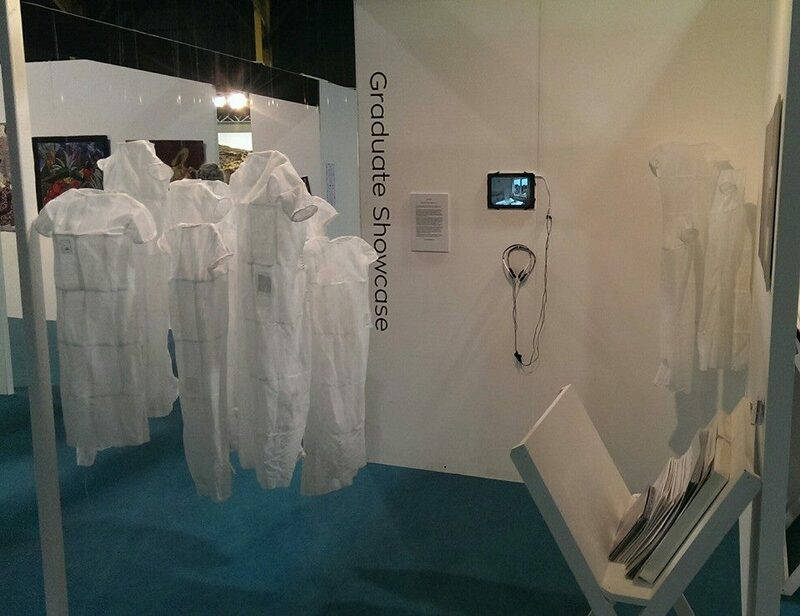 I’m exhibiting my degree show work as part of the Graduate Showcase. I have met so many lovely people. I’m looking forward to the next few days here at the show. If you are in the area I recommend a visit.